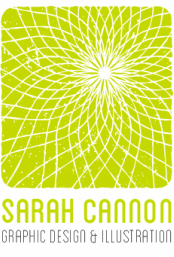 Sarah Cannon is a freelance graphic designer and illustrator working in central Vermont. Her design work includes branding and logo design, product packaging, editorial layout, web design and more. 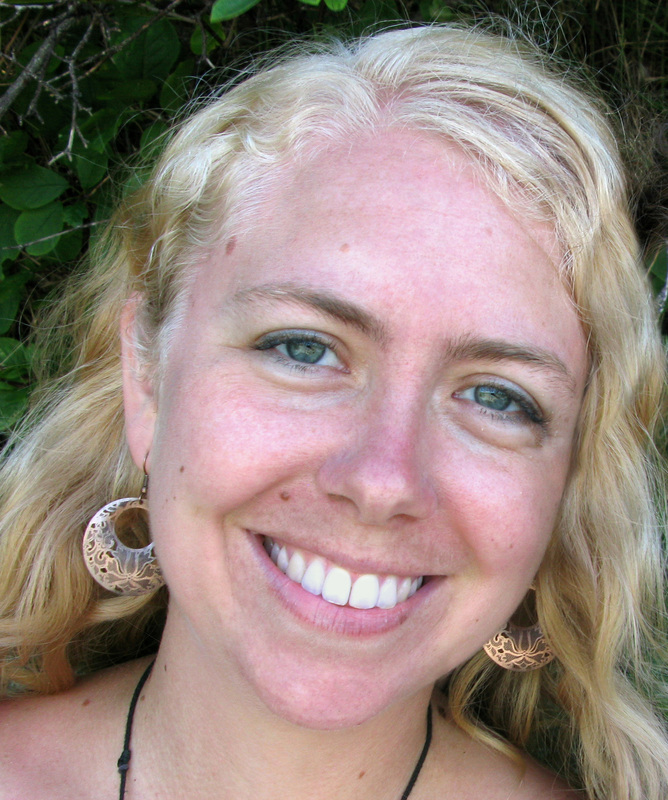 Sarah's interests & hobbies revolve around food, music, & nature.